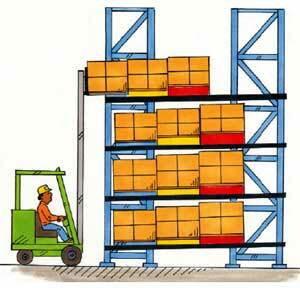 Cliff Holste at Supply Chain Digest (opens in a new window) has a good piece on ways to improve picking productivity. Distribution centers will benefit from emerging automated case picking technologies, but those don’t fit for every operation, at every level. They’re also expensive upgrades, so your ROI has to be considered as well. Walk around any warehouse, manufacturing facility, or commercial storage operation of any size, you’ll almost always find two things — forklifts and dock doors. 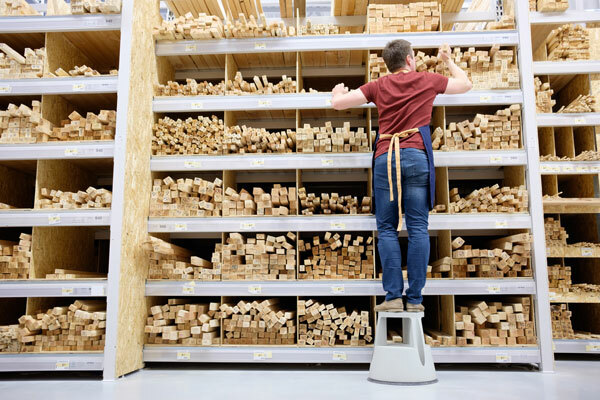 If that building has been in place for any substantial length of time, you’ll also find dinged, dented, ruined or replaced dock door guides, pallet rack frames, building columns, etc. It just happens that way. 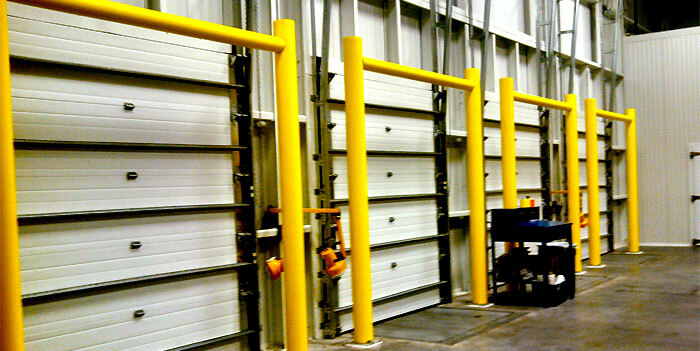 While many operations take steps to use guard rails or bollards to shield their critical machinery, dock doors can be left out. 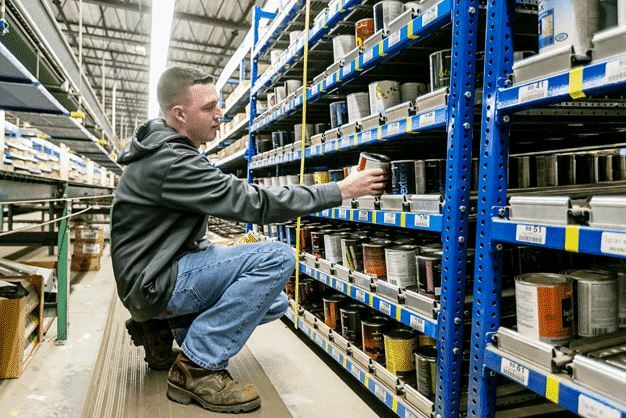 Mobile lift tables are increasing in popularity in many assembly and repair operations for a number of reasons, but using this flexible material handling device must be approached correctly, and with your eyes open. 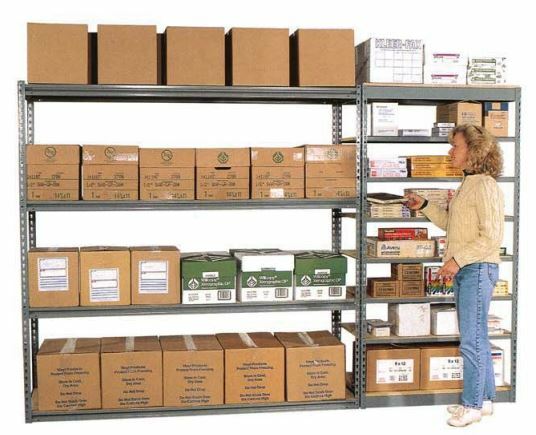 They provide more flexible use (move them where you want them) in everything from printing or assembly industries to pallet breakdowns in distribution. They’re great for flexible production lines or lean manufacturing lines or work cells where the ability to lift and move something is at a premium – in particular if you need to frequently reconfigure work areas. Obviously, a lift table you can roll to where you need it is highly desirable, but what does that mobility cost you? 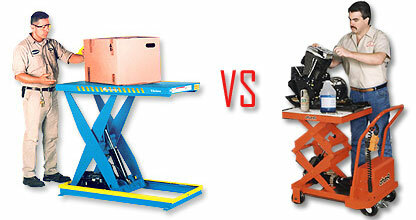 And when should you choose stationary lift table over mobile?